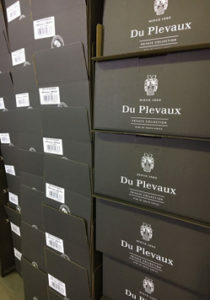 We currently sell wine in Bulk format in Europe, Asia, North America, South America & Africa. For more information on Bulk Wine Exports, kindly contact our International Marketing Manager by email on marketing@imbuko.co.za. 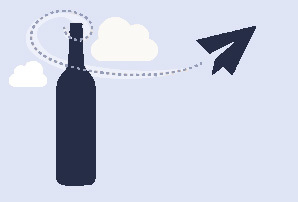 With several of bottled wine brands to choose from, we currently sell wine in bottle format in Europe, Asia, North America, South America & Africa. For more information on bottled Wine Exports, kindly contact our International Marketing Manager by email on marketing@imbuko.co.za.